Mobile learning is already a reality, even in Italy. Tablets, smartphones and other devices allow you to learn anywhere and. It’s time to devote more attention to the phenomenon, and at the initiative of the Green Team will do Wednesday, December 3rd in Bologna. I gave my talk as the second speaker slot of the day and thoroughly enjoyed my time sharing with the audience. Mobile devices, websites, services and apps are obviously powerful tools for performance support and learning on the go, but with some imaginative thought what makes up a collaborative, modern classroom, mobility tools can be integrated with great success to bring students closer to each other and the rest of the real world. When coupled with a flipped classroom approach, this tool set can be even more powerful. 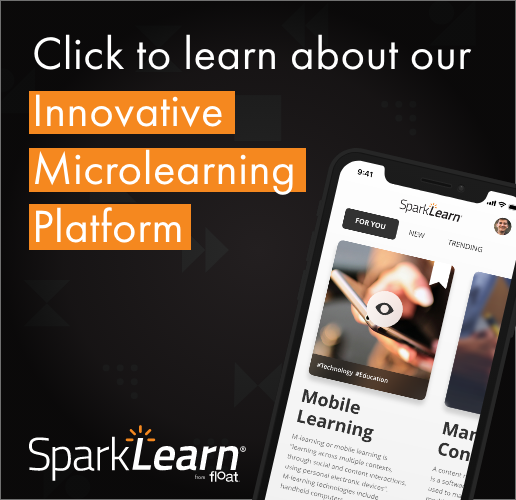 Join published author and mobile learning industry expert Chad Udell as he explores mobile devices apps and more than classroom tools. You’ll see examples of apps used in higher end and professional settings as part of a classroom learning experience. Extend your teaching beyond your four walls. The event was lively and well attended. The organizers did a great job with the facility choice, setup and even had live translators for English-speaking presenters and attendees. It impressed me. The conversations in the hallway were energizing, and it was heartening to see that educators and trainers in Italy were facing some of the issues we face here in the United States. From my travels in Italy before and after the event, it’s clear to see that Italians love their phones and tablets at least as much as the people in the States do. Another phenomenon they introduced me to there? The selfie stick. I didn’t buy one. You can download the event’s presentation here, and if you want to see the presentation (albeit with an Italian language translator over my voice), you can see that here.